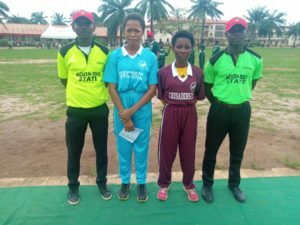 The Maiden edition of the Edo State Female League was Launched over the weekend of 23rd March 2019 at the Edo Boys High School Cricket Oval, the traditional home of the sport in Edo State. The Maiden edition which is the first indigenous Female league in Nigeria and the whole of North West-Africa is one of the numerous development programs initiated by the Edo State Cricket Association Chairman, Mr. Uyi Akpata in a bid to promote female Cricket in the State and Nigeria at large. 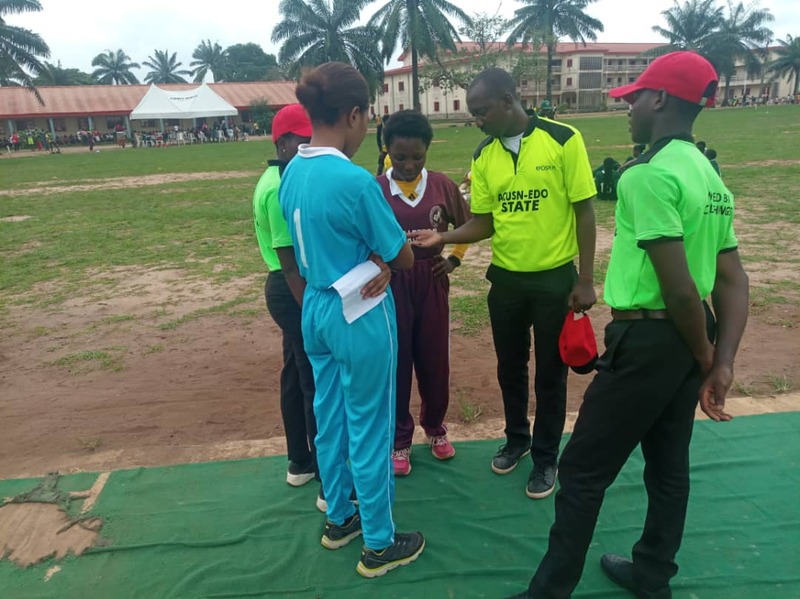 Edo State have dominated Female Cricket over the years and most recently holds the Gold Medal trophy for National Sports Festival which took place in December 2018. The league have been divided into 4 teams which each team being represented as the female club of the the existing Men’s club in the state. The 4 Female Clubs are. Two (2) foreign players have been allowed in each team to make it all inclusive and as competitive as possible. 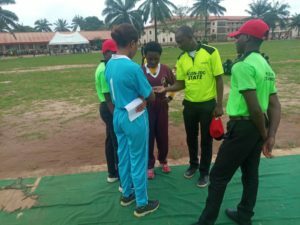 No-Limit Queens won the toss and elected to bat first scoring a total of 186 runs for the loss of 6 wickets in 20 overs. GEORGE CHIYENUM took 3 wickets for the Integrity Force Queens as the best bowling figures for her team. 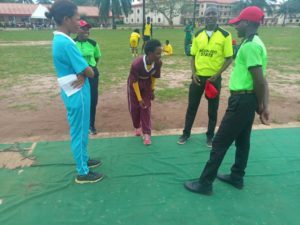 In the second innings INTEGRITY FORCE QUEENS chase and scored 172 runs for the loss of one (1) wicket in 13.4 overs Before it started raining heavily. George Chinelum Top scored with 56 runs not out supported by Imasuen Jennifer with 42 runs not out. 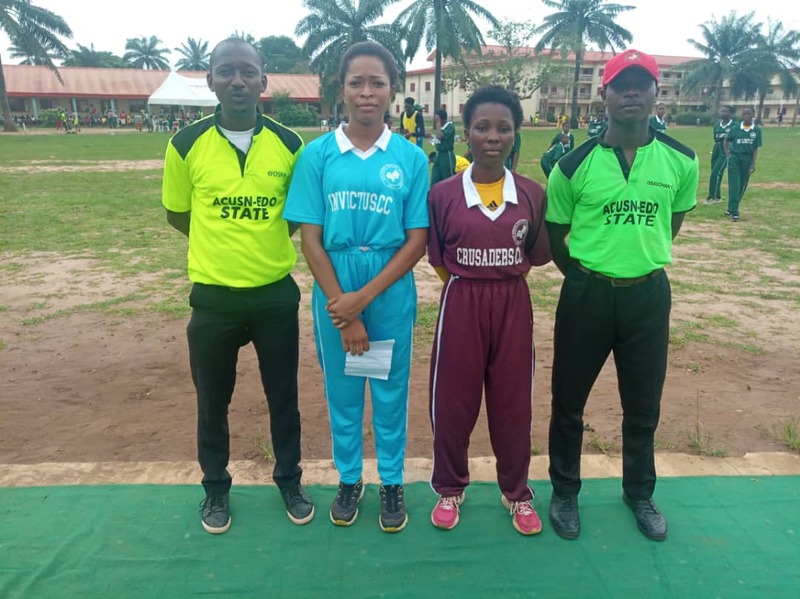 No Replies to "Edo State makes history as the first indigenous Female League in Nigeria and West Africa is Launched"
National Stadium, Package "B" Abuja, Nigeria.